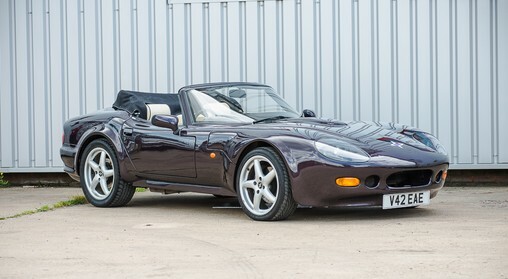 We pushed out June highlights before Coys posted their results, so we can report that both of our feature cars from their Athens sale did sell. The Alfa Romeo Matta brought $31,500 and the Ashley Roadster $14,225. Full results can be found here. 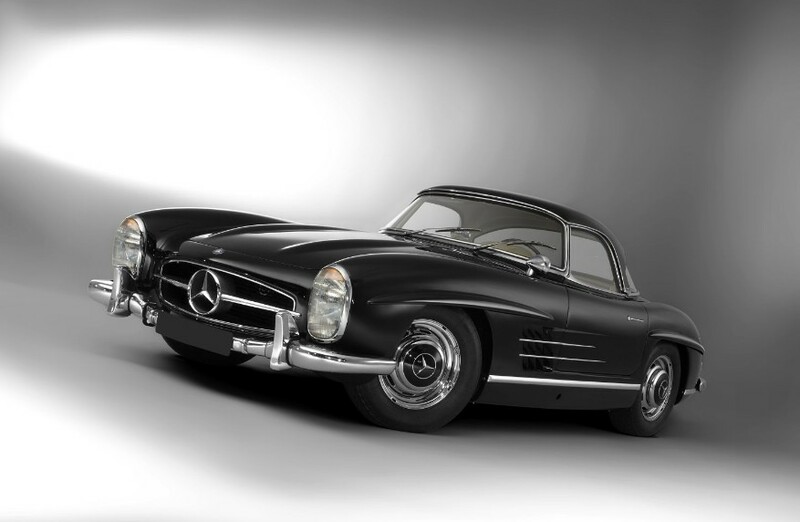 Bonhams held their inaugural Mercedes-Benz sale in Stuttgart, home of Mercedes itself. Half of our four feature cars sold, with the 1911 Benz and the 1924 Mercedes both failing to hit their reserves. 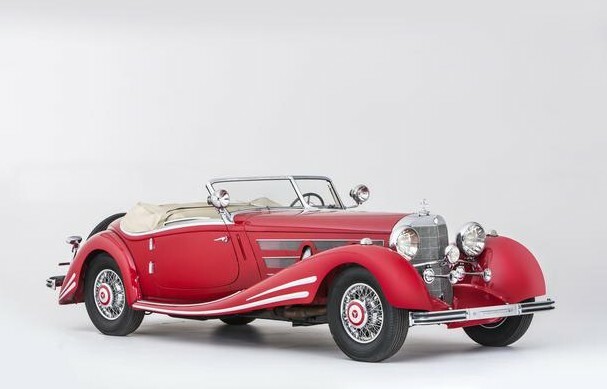 The top sale was this factory-upgraded to 540K specification 1934 Mercedes-Benz 500K Special Roadster for $4,221,247. The interesting Benz Ideal walloped its estimate, bringing $641,004 and the awesome 500 Nurburg Tourenwagen brought $703,541. 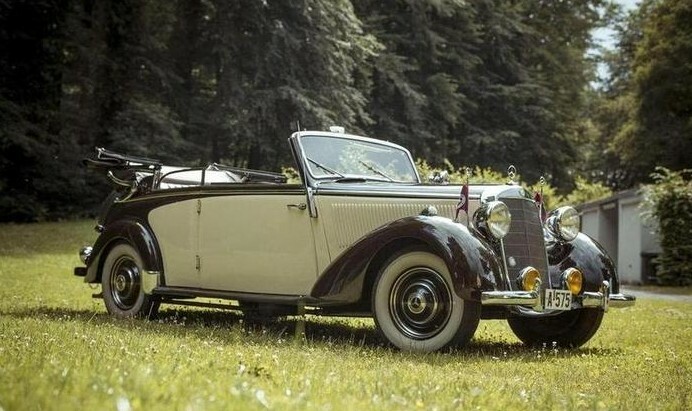 For our “interesting cars” pick, I’ll go with this 1941 Mercedes-Benz 230 Cabriolet for $142,271. Check out full results here. Now we move to H&H Auctions’ Pavilion Gardens sale. 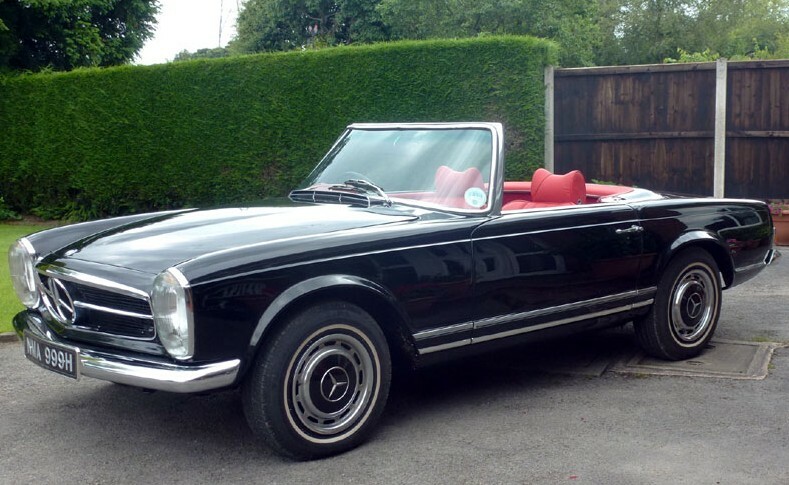 The top sale was this 1969 Mercedes-Benz 280SL for $107,576. Our feature Falcon Caribbean failed to sell. 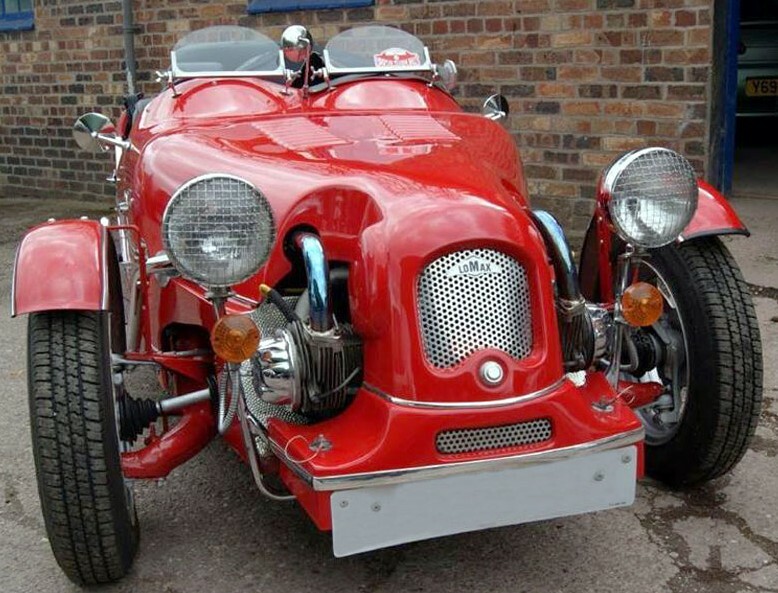 Interesting cars were topped by this 1982 Lomax 223 three-wheeled kit car for $8,568. Check out full results here. Now one of the biggest sales of the month, RM’s St. John’s (or “Motor City”) sale. The top sale was this 1911 Mercedes 38/70HP Seven-Passenger Touring in the style of Vanvooren. It brought $495,000. 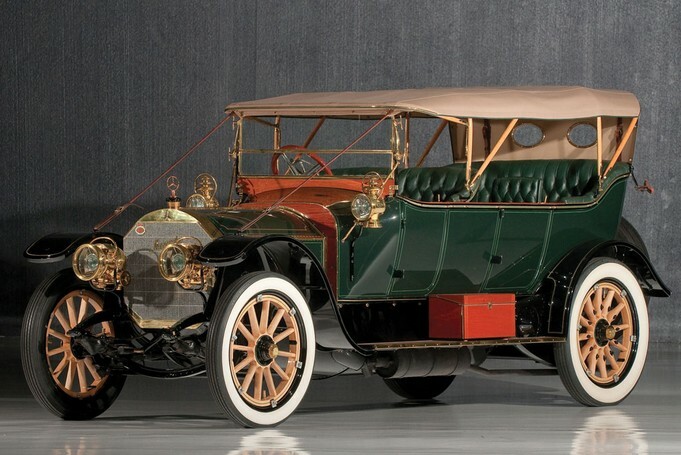 All of our feature cars sold, led by the 1906 Studebaker for $275,000. The Duesenberg Model A brought $264,000 and the Packard Custom Super Eight Convertible Sedan sold for $236,500. We featured two other Packards, another Super Eight for $181,500 and the 1999 Twelve Prototype for $143,000. The 1913 Michigan went for $132,000. And strangely, a car we featured last October, a Firestone-Columbus that disappeared from that catalog, re-appeared here and sold for $79,750. Check out full results here. 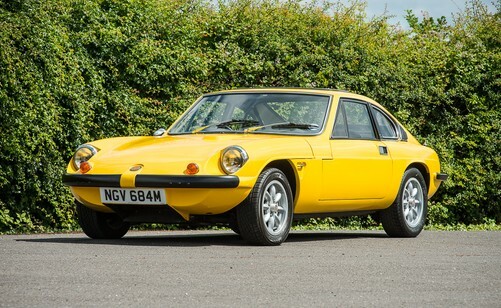 …and this 1973 Ginetta G21S for 17,580. Check out full results here. And finally, Mecum’s Harrisburg sale, where this 1970 Dodge Coronet R/T Hemi topped the sales at $305,000. See full results here. 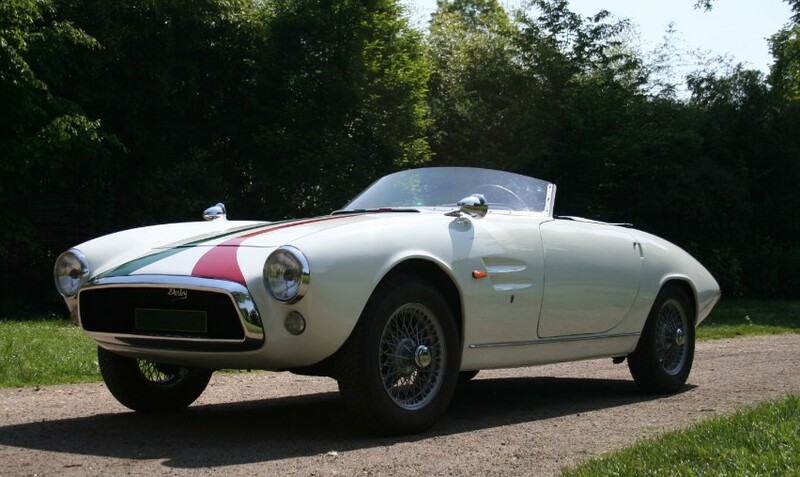 This entry was posted in Auction Results and tagged artcurial, auctions, auctions america, Bonhams, coys, dodge, fiat, ghia, ginetta, h&h auctions, lomax, marcos, mecum, mercedes, mercedes-benz, results, rm auctions, silverstone, tanks by classiccarweekly. Bookmark the permalink.